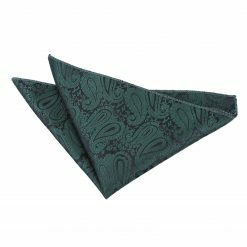 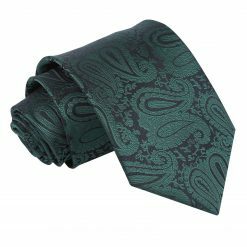 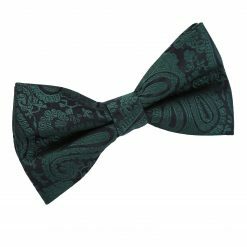 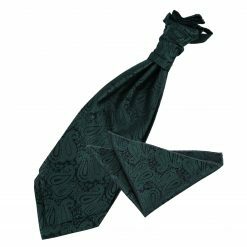 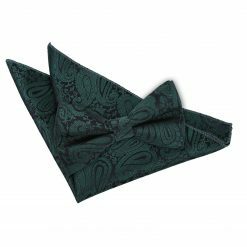 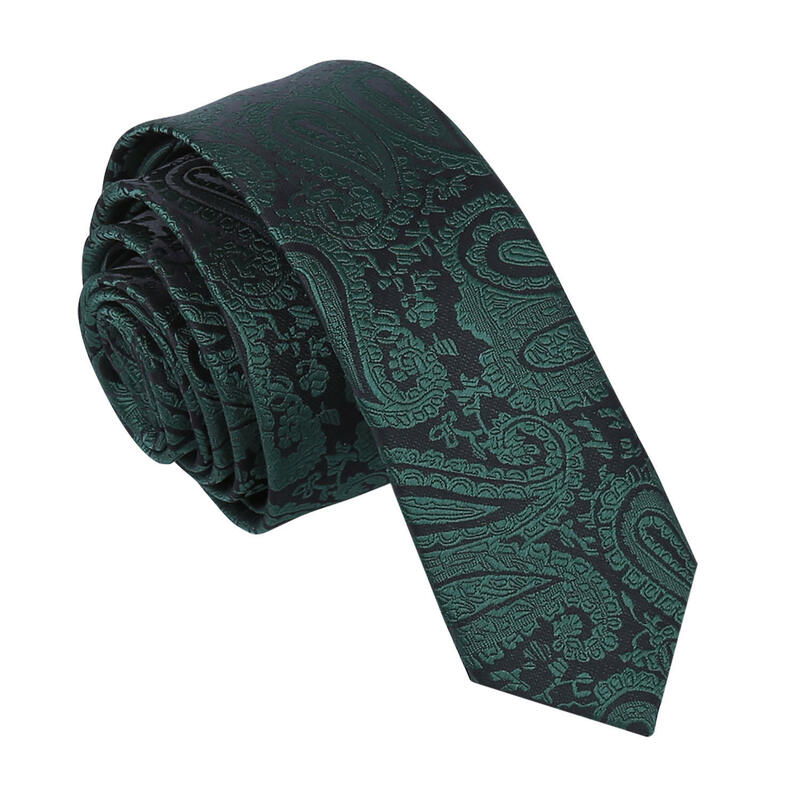 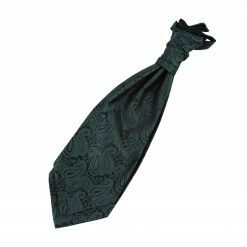 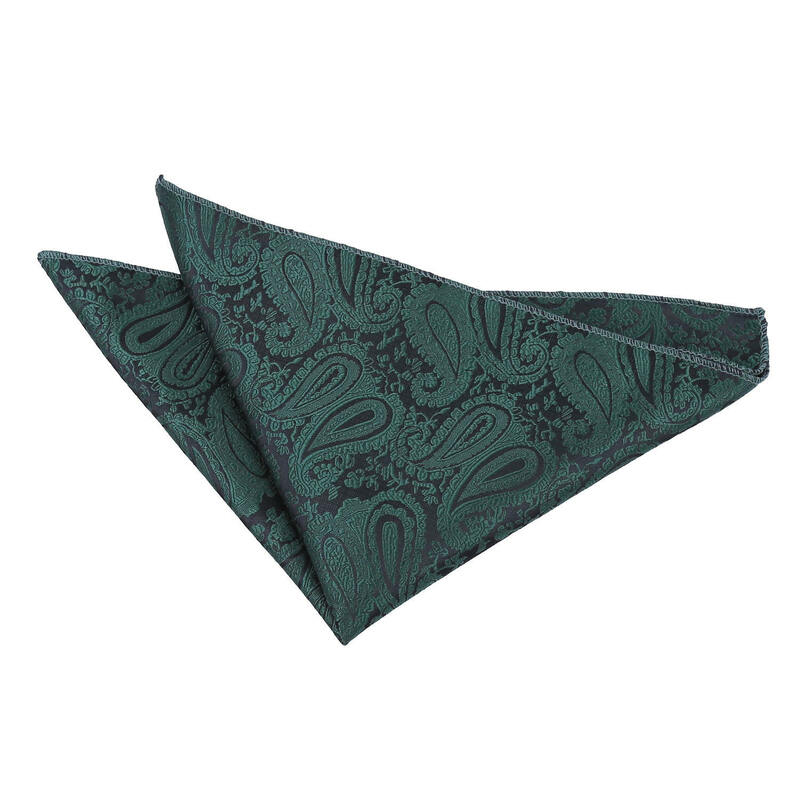 Dress for the occasion with this fine emerald green paisley skinny tie by DQT. 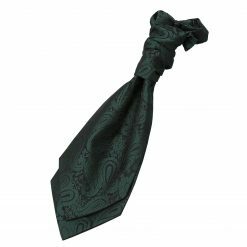 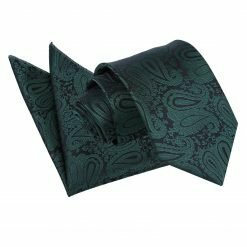 Made by hand with the finest workmanship and luxurious fabric, this emerald green paisley skinny tie will surely turn heads your way. 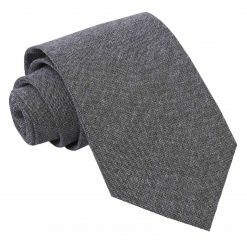 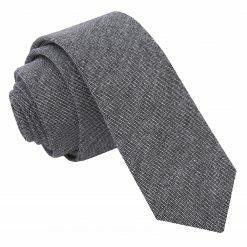 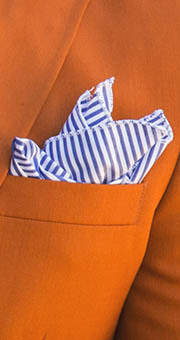 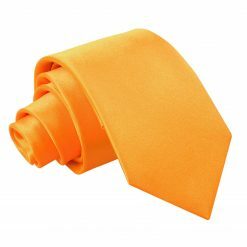 Wherever you will go, DQT will show off the professional and fashionable side in you! 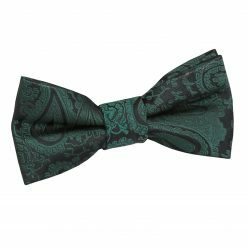 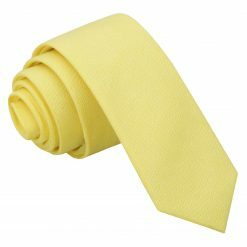 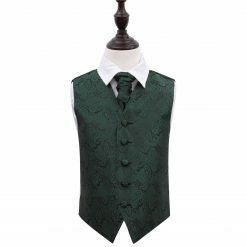 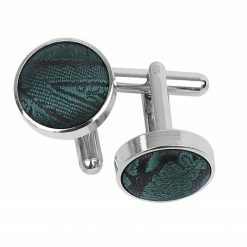 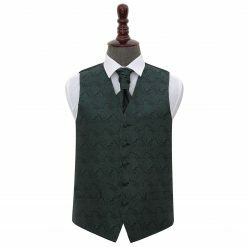 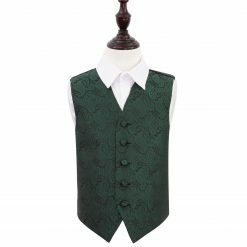 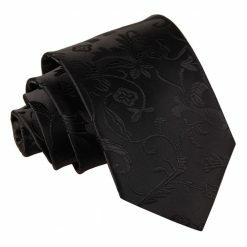 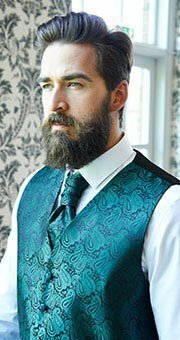 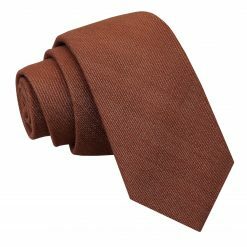 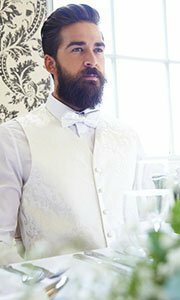 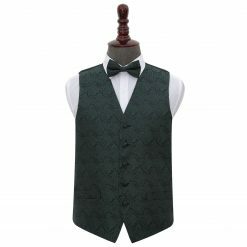 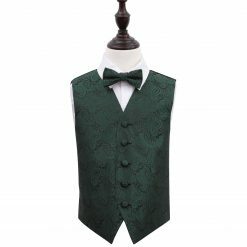 Alternate blade widths, matching bow ties, cravats, waistcoats, pocket squares and cufflinks are all available.